Yum cha, or dim sum as it’s known in the West, refers to the act of taking tea. Here’s a countrywide dim sum restaurant round-up to satisfy your cravings for these moreish bites. 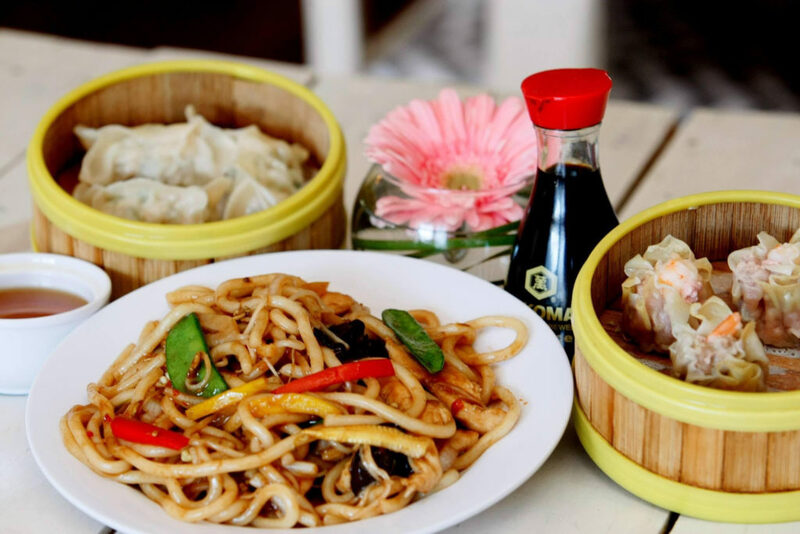 Dim Sum Restaurants in South Africa, written by Ishay Govender-Ypma (@IshayGovender) for Financial Mail. Dim sum has its roots in the Cantonese morning tradition of consuming often-delicate morsels with a pot of tea. 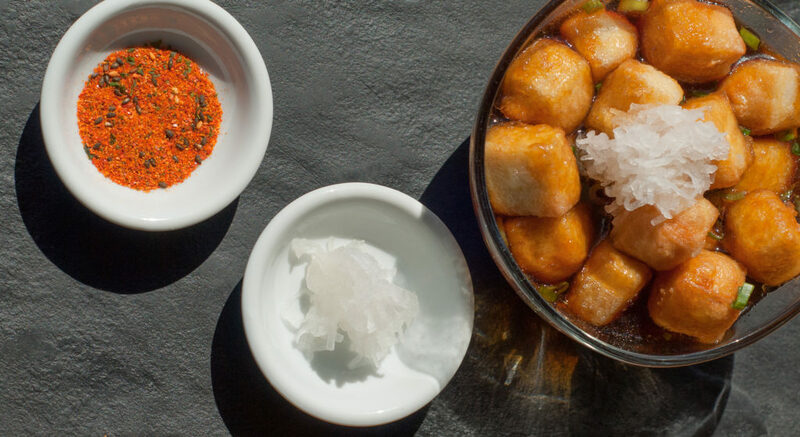 Frequently referred to as Asian tapas, in its most contemporary form it’s fused with local ingredients – think of the one-star Michelin restaurant Yam’Tcha in Paris that adopts a Franco-Chinois model. Cape Town food blogger Ming-Cheau Lin says: “Dim sum is appealing because of the variety of textures and flavours – sweet and savoury. It’s like brunch tapas. If you don’t like one, there’s definitely another you will.” And what can you expect? A starting point would be pan-fried potstickers, feather-light pork and leek wontons steamed or served in fragrant broth, delicate siu mai filled with succulent prawns, served in steamer baskets, fluffy white bao [buns] encasing hoisin and five-spice flavoured roast duck or pork. Locally, dim sum can be ordered as a full lunch or dinner. Outside traditional restaurants, it’s served with beer, wine and soda instead of tea. Opened in 1995, Haiku, an upmarket establishment with two outlets (the original is in Burg Street) is a stalwart in the east-meets-west tapas concept. While they serve robata, sushi, wok dishes and elaborate tasting menus now, the dim sum has garnered a solid fan base. Pillowy duck bao, translucent steamed spinach and cream cheese har gau and the spicy lamb potstickers are consistently good. On weekends, arrive before 11AM frequent diners advise, to pick from the choicest dim sum as they arrive on trays from the kitchen. Mark your choices on a piece of paper. It’s not uncommon to see tables fixed with Lazy Susans groaning under the weight of plates and baskets filled with steaming dumplings, bao and spring rolls. Don’t skip the chicken feet, either. Chef and owner Carolina Rasenti offers Asian-inspired food and drinks with “a killer view” in Melville, she says. Her unusual, fresh combinations have Joburgers lining up. Regulars rave about the scallion pancakes, Sichuan chicken dumplings and silky agedashi tofu, Rasenti adds. This quirky Pan-Asian restaurant offers ramen alongside dim sum plates of panko-crusted fish cakes, dumplings in clear mushroom broth and shitake mushroom-stuffed spring rolls. A playful red and green space and ode to the Nintendo gaming era, patrons love the laid-back vibe. Opened by Chinese South African Dion Forlee and his wife Camilla in April 2015, Mellas is one of the first dim sum eateries in the city. The dumplings and noodles are handmade in-house. 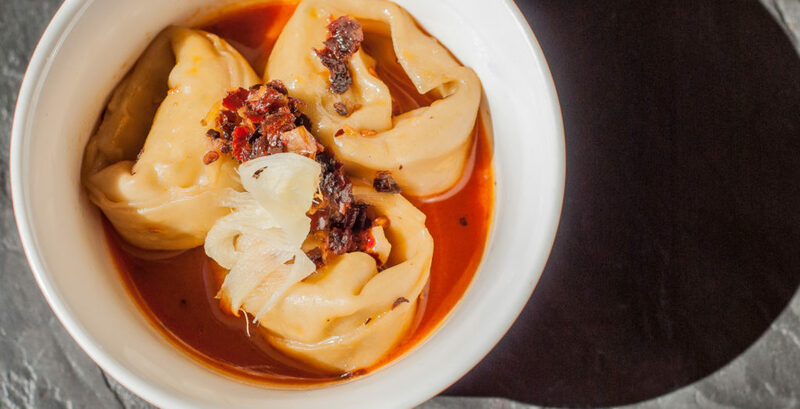 Forlee says that the lamb pot stickers with spicy yoghurt, red pork and rice and the open-face chicken siu mai are the top choices for diners.